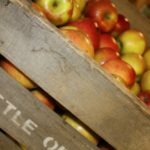 Gold Rush Apples - Tuttle Orchards Inc: Indianapolis Apple Orchard, Pumpkin Patch and Farm Store. Gold Rush is the favorite apple in our family. 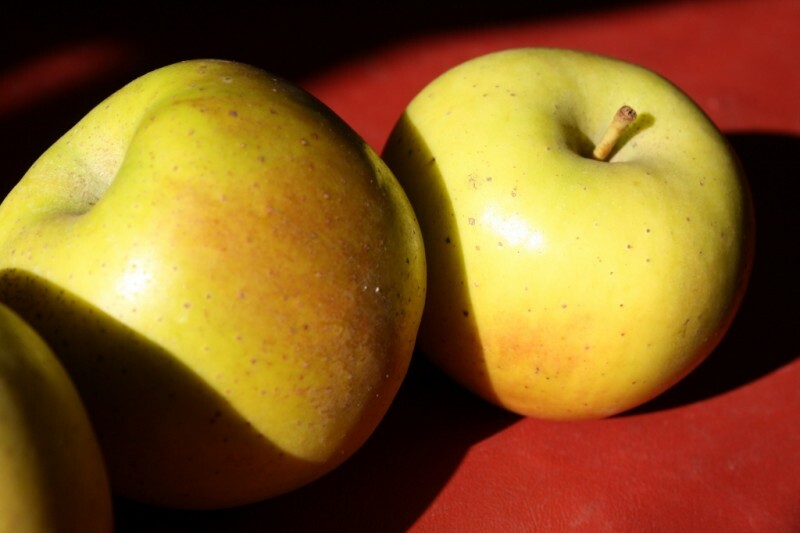 A late season winter apple, Gold Rush has a great flavor and stays crisp all winter! 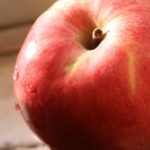 Developed by Purdue University and introduced into the US in 1993, this apple is tart, and mellows with storage into a rich, complex flavor. It is good eaten fresh, for juice, and for baking. It’s flesh is firm, crisp and juicy. This apple retains it’s quality for seven months or more in storage.